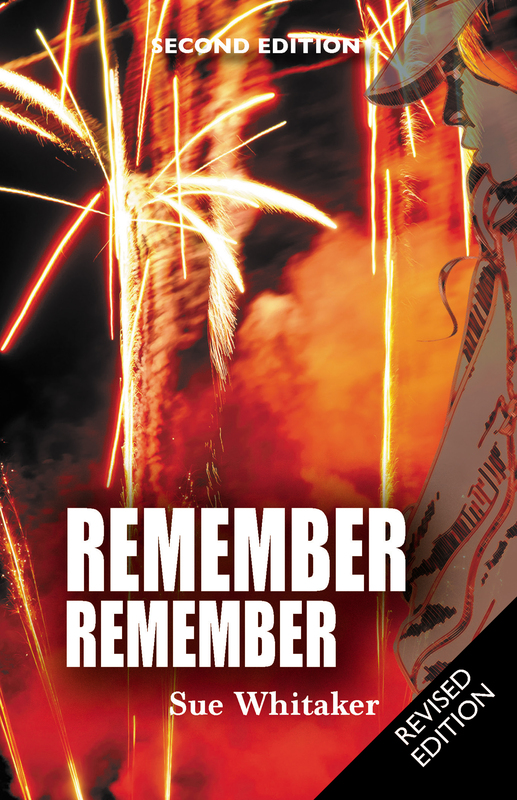 Firework safety – It’s so important! With bonfire night approaching, there is not better time to talk about being safe on November 5th! Previous My favouite blogging quotes! Next What would you tell your younger self?